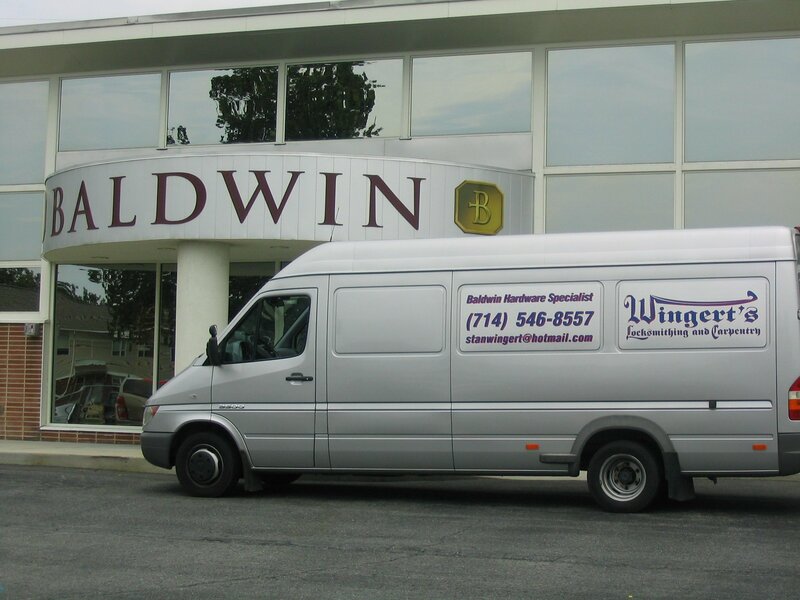 Our specialty is Baldwin Hardware – repairs, sales & installations. We are continuously recommended by the Baldwin Hardware company for repairs and referrals. 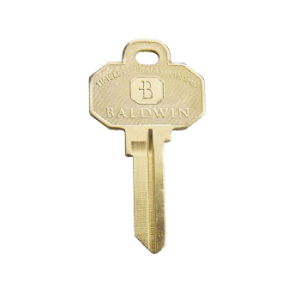 Baldwin Hardware Specialist is a small, family-owned company located in Costa Mesa, CA. There are no outside employees so you can have assurance your job will be completed to your satisfaction with no shortcuts taken. We are a mobile-only locksmith service. We come to you to perform the repair or we can sell you the parts you need and ship them. We do not have a brick and mortar showroom. Distance, not a problem. We have gone as far as New York for jobs. On the way home, we stopped at Baldwin (as you can see in the picture) to say hi in person and get a tour of the plant.